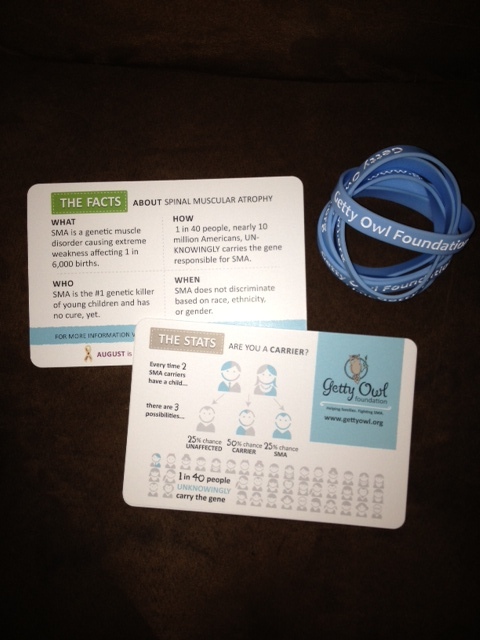 Getty Owl Foundation » Tell 6! Would you like to spread SMA Awareness? You can do it anytime of the year. You can also print out your own What is SMA? postcard to share with others. If you are interested in a Tell 6! packet, it’s easy, just contact us!.